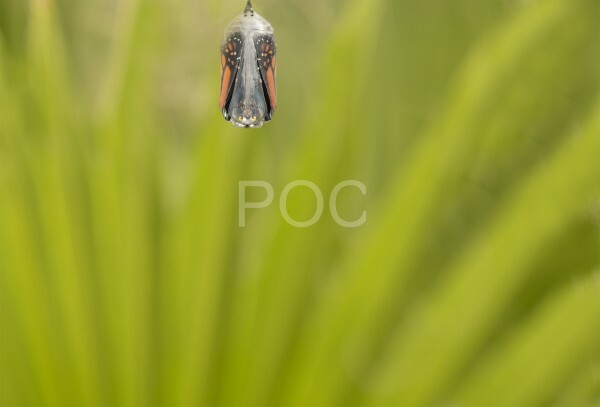 Monarch butterfly emerging from the cocoon, pupa, crystalis butterflies pictures. Lots of room if you want to create a butterfly banner. This is the first step in the process. The butterfly first splits its crystalis.